HATCH Select diced green chiles are mild in heat but bold in flavor. 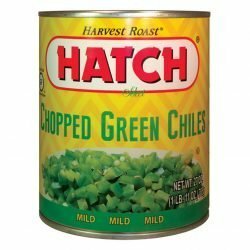 Versatile ingredient for any meal – breakfast, lunch, or dinner! Check out our green chile receipes in our recipes section! 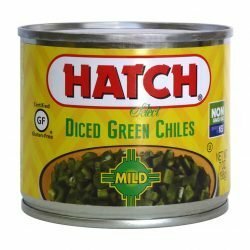 Green Chile Peppers, Water, Contains less than 2% of Calcium Chloride, Citric Acid, Salt. 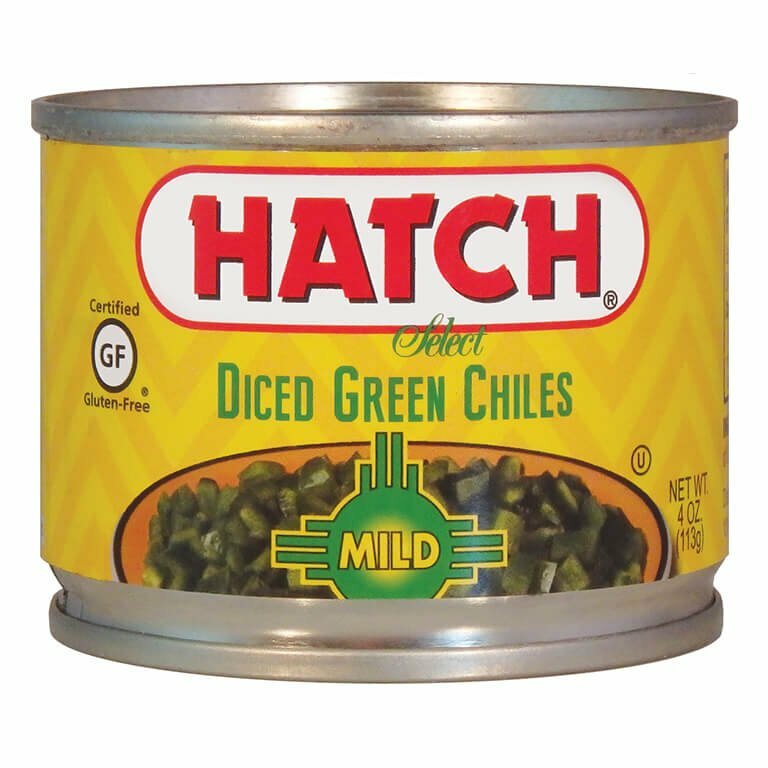 © Hatch Chile Company. All Rights Reserved.